Never before have 5 little animals provided so much fun! 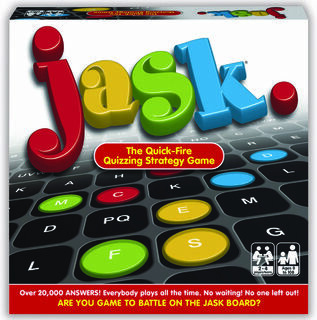 Enjoyed by adults and children alike this is a game for all the family to play, or perhaps just challenge yourself. Elephants, Jungle Animals, Whales, Dinosaurs, Apes, Kangaroos, Koalas, Penguins, Kiwis, Sheep, and BALAZOO Jungle . Hand made from farm forested timber, these fun puzzles will challenge your skills, dexterity and patience as you try and balance them. It's simply a matter of holding your tongue in the right place! Each set comes attractively gift boxed, with full instructions and a challenging configuration card showing about 20 of the literally 100's of possible ways of balancing each set, and for even more fun sets can be combined so you can make towers reaching the sky! In fact we've balanced over 20 Dinosaurs together (actually they were hanging off a shelf) and we've received photos from enthusiasts who've balanced more! Hand made from a single block of timber. · Balancing Animals are a fun game of skill for both children and adults. Different age groups will use them in different ways. Young children may just stack them one on the other, or play with the animals separately. Older children will be able to recognise the different shapes and do the configurations. As play develops they will try their own configurations and look for praise from adults for their accomplishments. · Balancing Animals are fun to balance while teaching and improving hand-eye coordination, problem solving skills, patience and perseverance, shape recognition, plan reading, minor motor skills, colour recognition as well as giving an enjoyable tactile experience. · Children will learn about the physics of gravity, leverage, fulcrums, friction etc as well as experiencing the tactile benefits of touching and playing with timber. · Adults will usually try to do all the configurations, and then develop their own. In group play they may race to see who can balance the set the quickest, or who can build the highest tower or the widest stack. Challenges of building on top of the smallest animal or using each animal as a starting point will ensue. · We have suggested only a few of the hundred of configurations possible with each set and Balancing Animals are able to be combined with other sets (either of the same style or different styles) to build large configurations. This can be a lot of fun as well as a great challenge. · When people are finished playing with Balancing Animals they can be placed on a shelf or mantle to look fun, ready for the next time! Some people like to make a new configuration each day! Gives Enjoyment of challenge and the satisfaction of success. Enhances Understanding of the laws of physics such as gravity, leverage, fulcrums, weight and dimension. 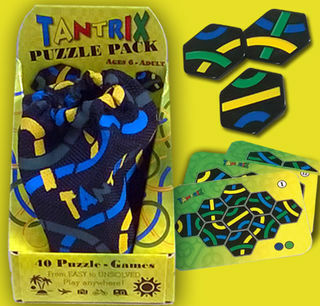 Develops Hand eye coordination, problem solving techniques and spatial concepts. Widely used by occupational therapists. Facilitates an appreciation of the world’s unique wild life. Promotes individual and collective creativity. and what's more they're fun! Each set come complete with a challenge card showing just a few of the literally hundreds of balancing possibilities. For an even greater challenge try BALANCING ACT. Smaller and thinner they are even more difficult to balance.